'The Forgotten Son' starts with the sounds of a child sobbing in an old tin shed, then lead players on a dangerous trek through the bush. Sydney's love affair with escape rooms continues, with Expedition launching its latest concept in Redfern. The room, titled The Forgotten Son, will lead players on a dangerous trek through the Australian outback. 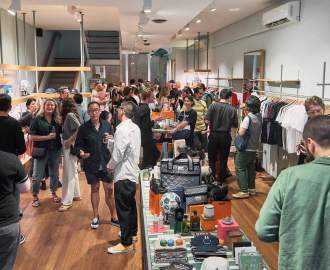 The Expedition brand has expanded to Sydney from Canberra, where it launched in 2015. After snatching up the Cope Street digs back in March, the team spent eight months building The Forgotten Son, which launched in December. The room's historic 'high country'-theme follows a distinguished character from Australian folklore. Could it be the swagman from 'Waltzing Matilda'? Ned Kelly? Goorialla, the rainbow serpent? 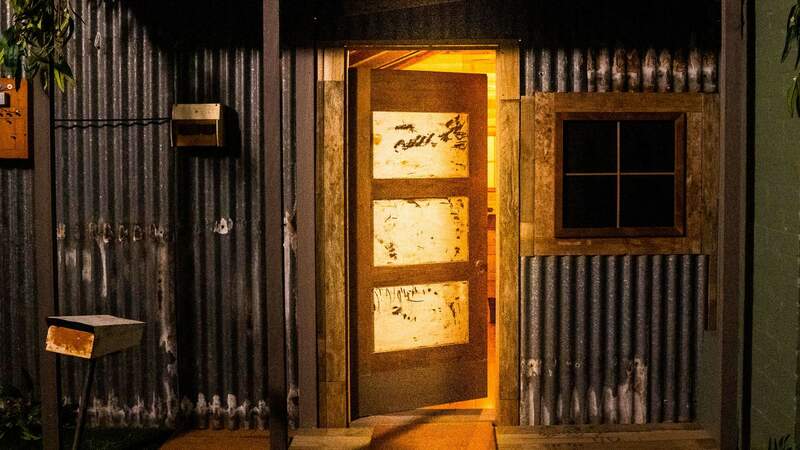 Whoever (or whatever) it is, the escape room promises to transport players from the inner city straight back in time to the door of an old tin shack — through which the eerie sound of a sobbing child can be heard. And that's just the beginning. While the description doesn't give too much away, it's certainly enough to pique our intrigue. 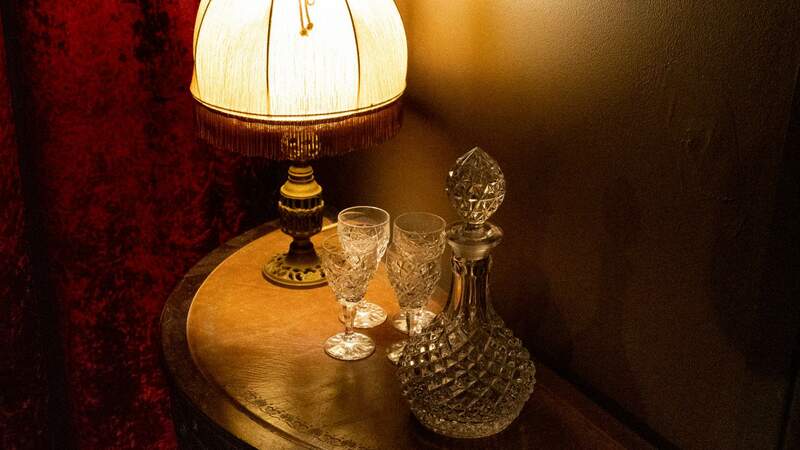 As with most escape rooms, players will have up to one hour to follow clues and complete the course, with a maximum of six players allowed in at once. Two more rooms — dubbed The Nuclear Decision and Return of the King (it'll be medieval themed) — will open in Expedition soon, too, so keep an eye on this space. Expedition Escape Rooms Sydney is now open at 11A Cope Street, Redfern. Prices range from $42–48 per person, depending on the size of your group. To book, head here.